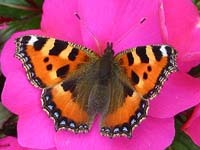 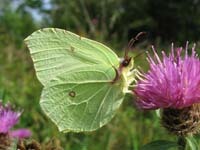 Irish Butterflies - Butterfly Species found in Ireland. 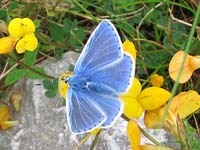 The butterfly species found in Ireland appear below, loosely categorised into 4 groups. 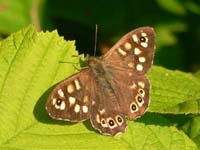 Click on the species name for full details.